This is a course designed for newbies. It is fun, relaxed and never intimidating. If you always wanted to learn some French vocabulary and phrases, something of French culture and, of course, how to order in a French restaurant, then sign up! We will also practice many of the core-essential sounds of this beautiful language. 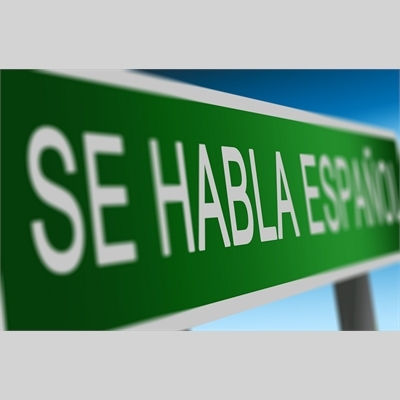 In this Beginner Spanish class students will learn introductory vocabulary and grammar. Drawing on textbooks, videos, and interactive online exercises that emphasize everyday examples, students will be able to understand basic spoken Spanish and engage in conversation with basic words and phrases. Join us for lively, informal conversation based on short readings, songs, Q & A and web sites. Overcome your shyness and join ce groupe convivial! Sessions are geared for those who already speak and understand French, at least to some degree. Ne soyez pas timide. Venez participer! Class available to the first 12 registrants! 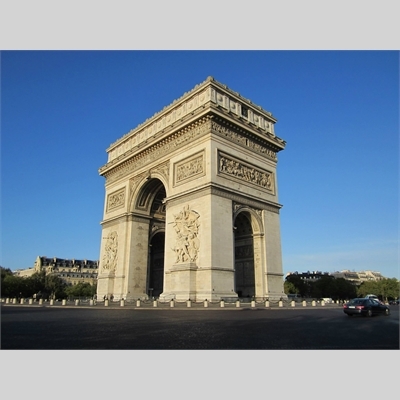 If you have already studied a few semesters of French - even if it was a few years ago - this is the level for you! 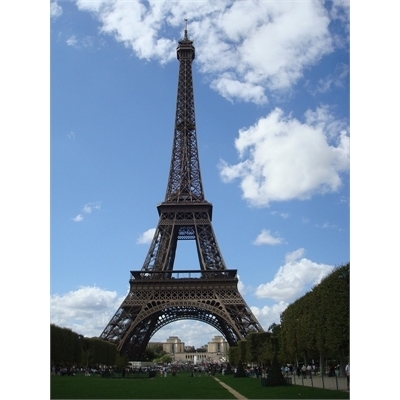 We will work on grammatical concepts, dialogues, French songs and helpful vocabulary and phrases for travelers. Short articles will be read as a basis for Q & A in order to expand comprehension. And, as needed, we will refresh your French pronunciation by targeting core-essential vowel and consonant sounds.